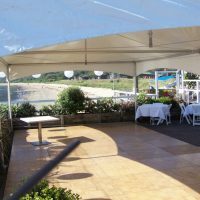 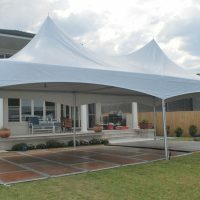 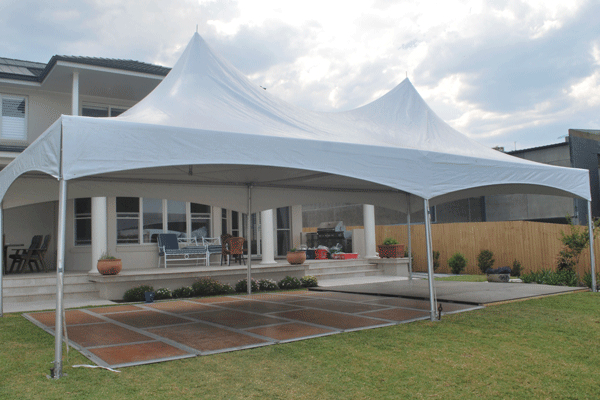 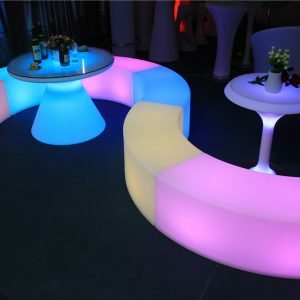 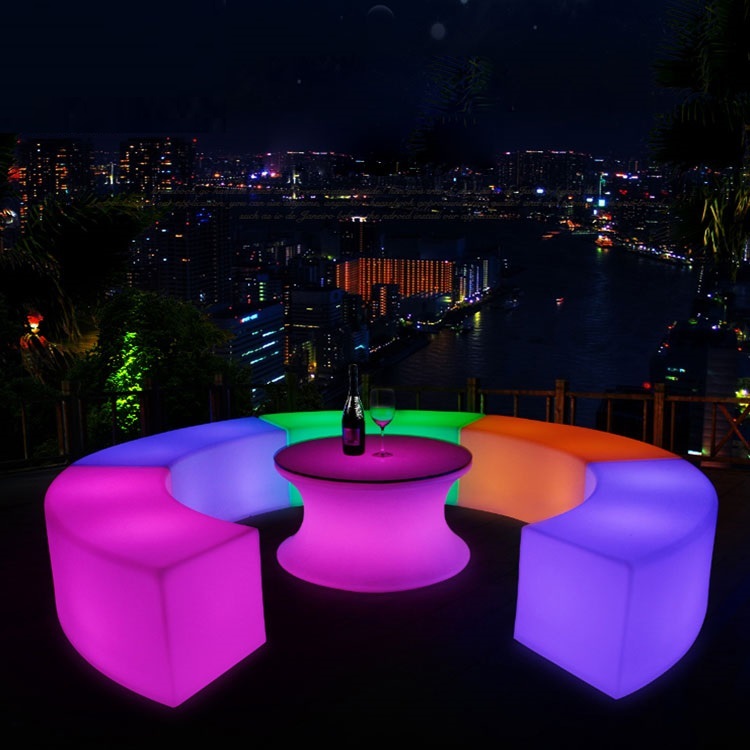 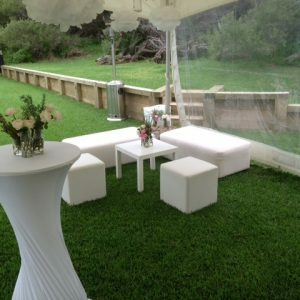 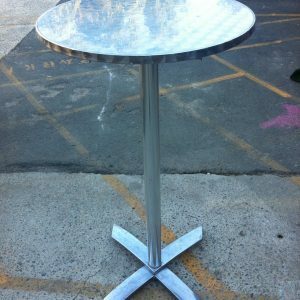 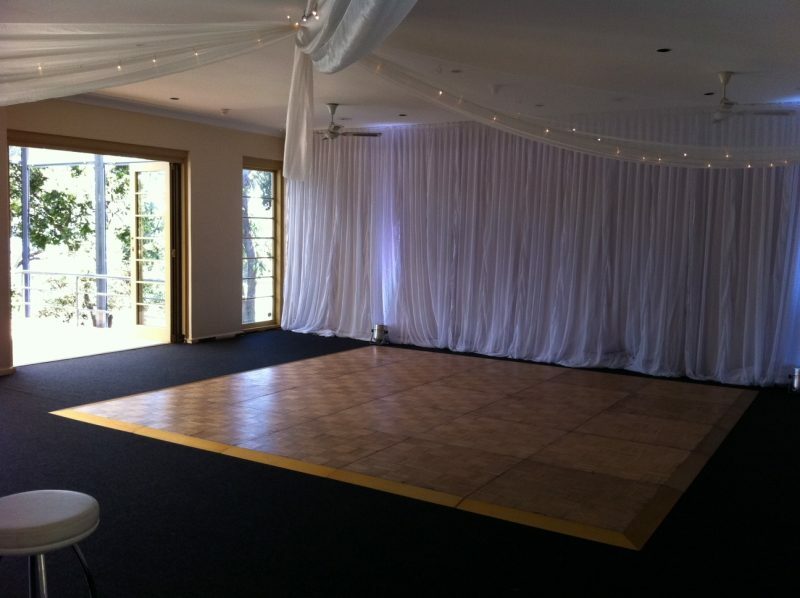 Whether you are planning for your dance floor to be inside or outside, Oliver Hire has options for you! 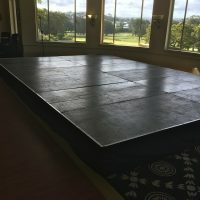 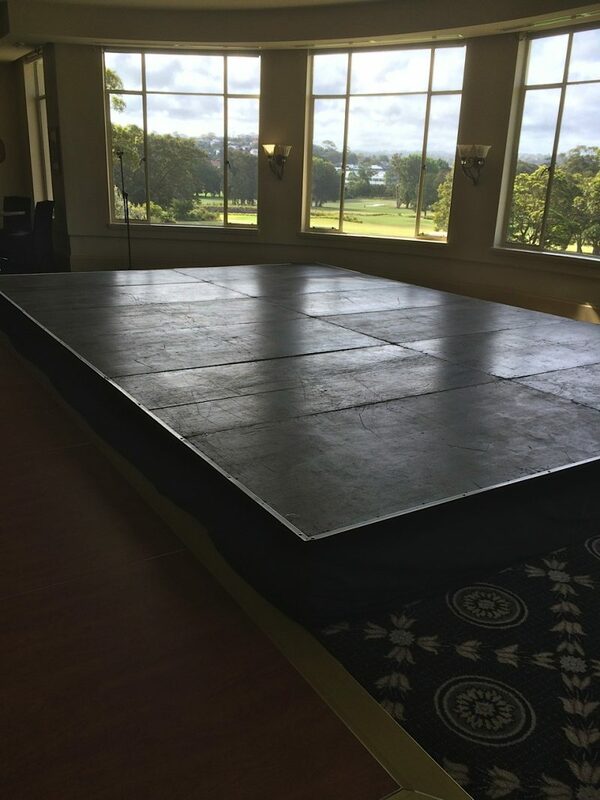 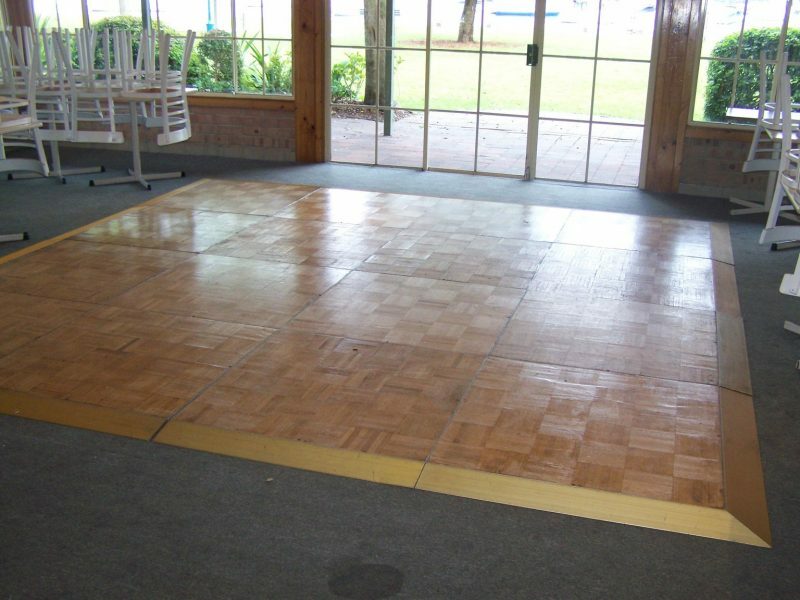 We will come and do a site inspection at your venue to determine the best type of dance floor for your needs. 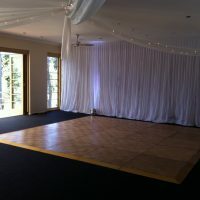 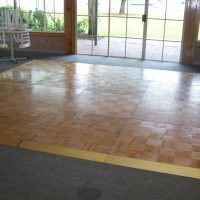 A parquetry dance floor is $16.00 + GST per square metre, plus delivery and pick up. 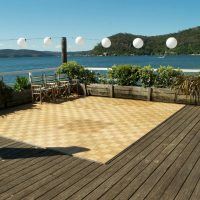 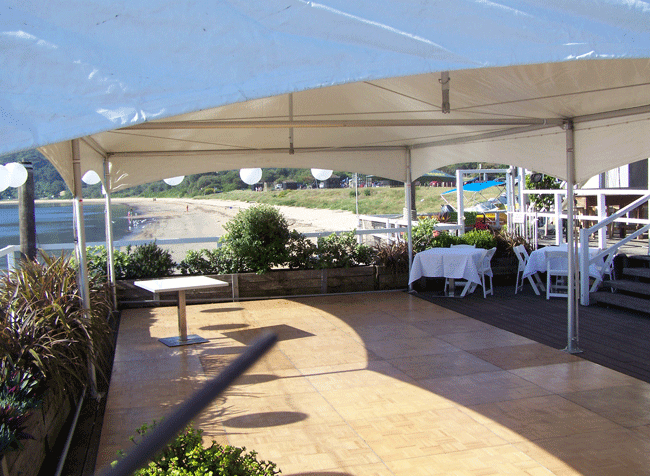 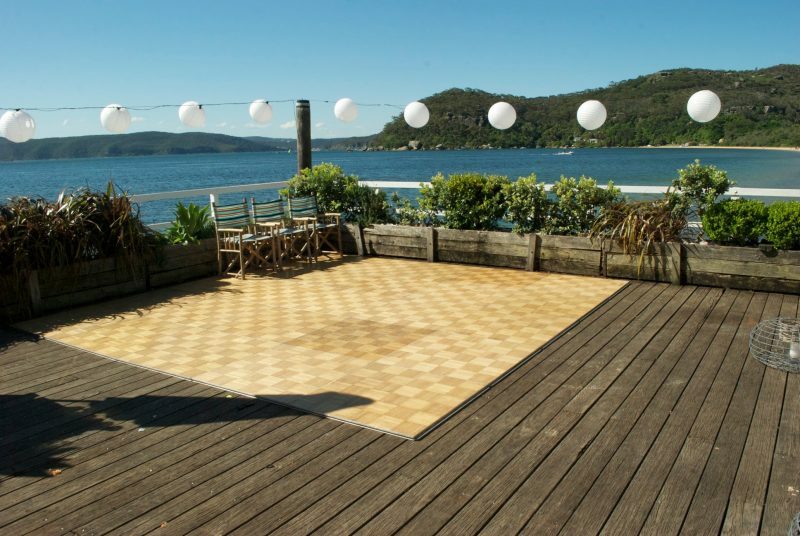 An outdoor dance floor is $15.50 + GST per square metre, plus delivery pick up and set up.